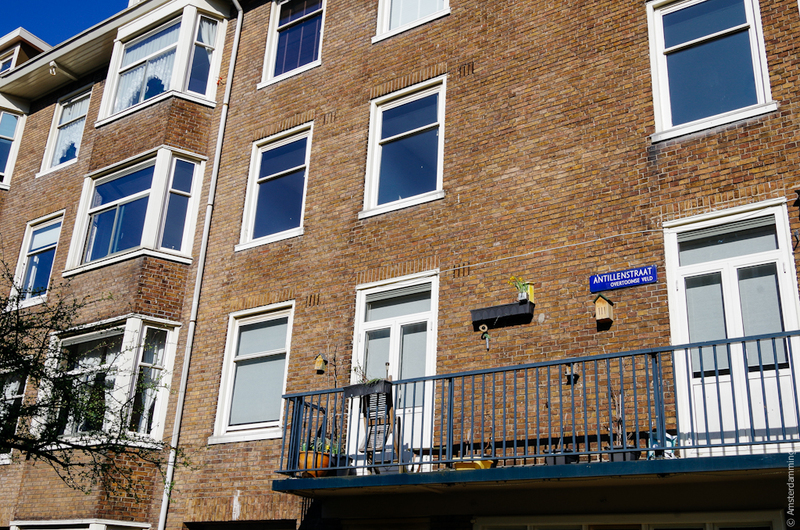 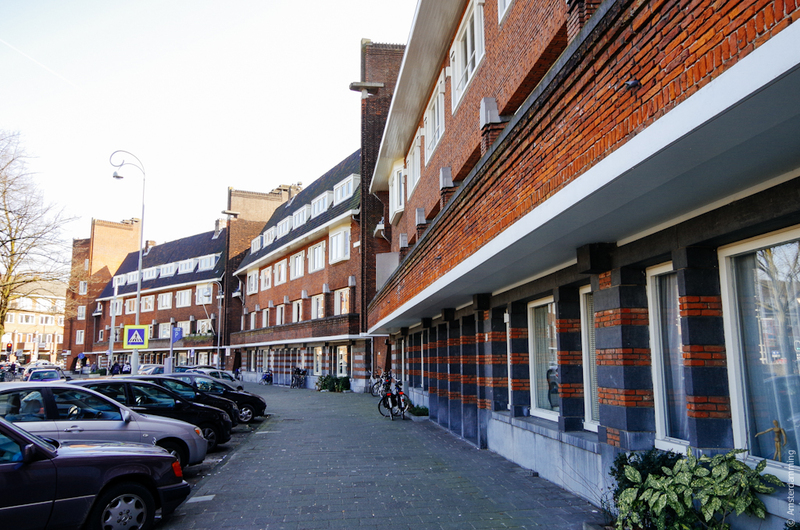 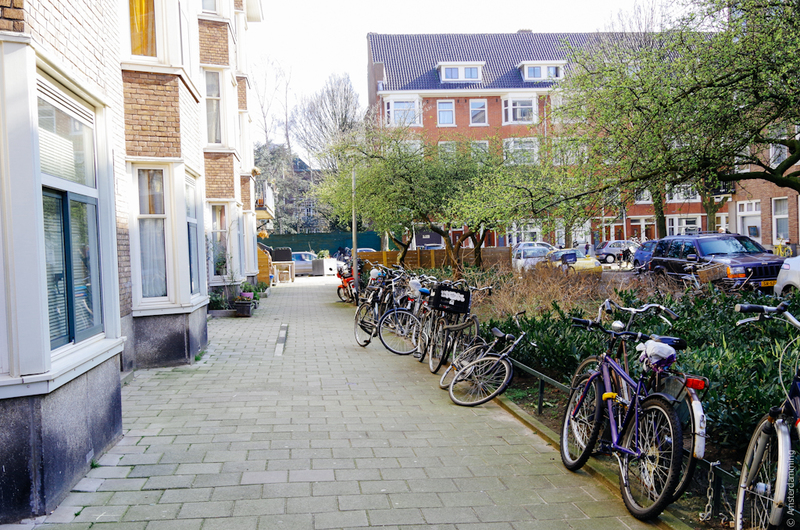 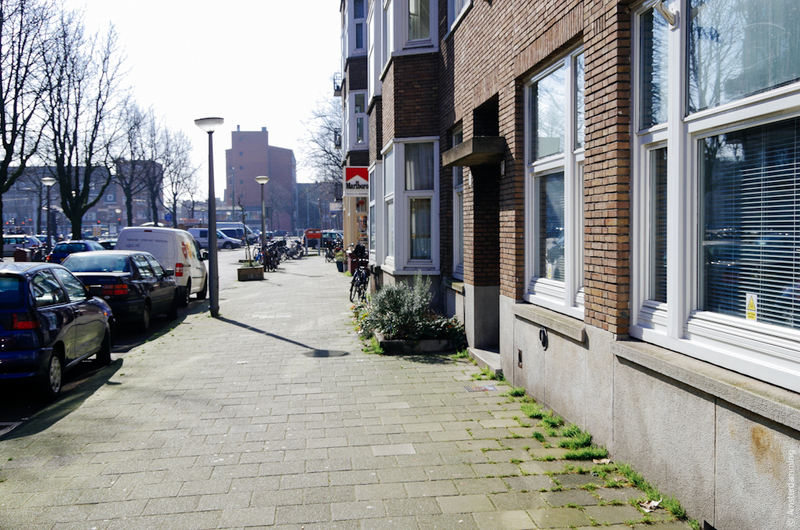 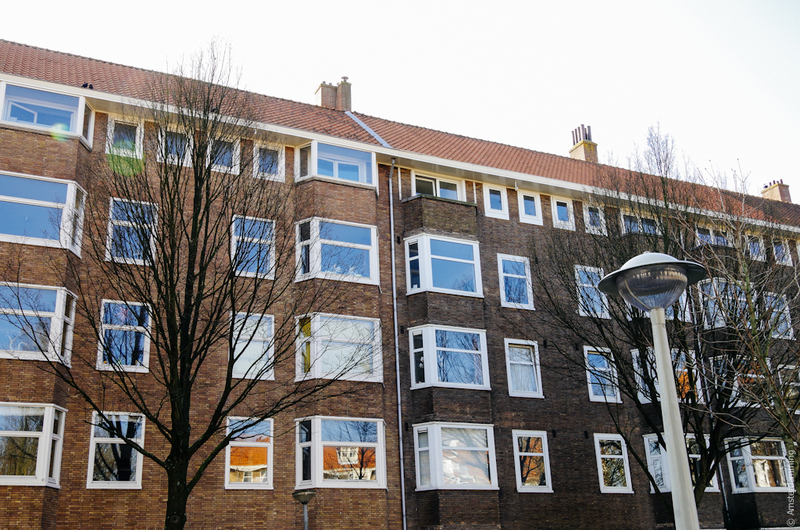 I have wrote, a couple of weeks ago, about visiting my old place in Antillenstraat. 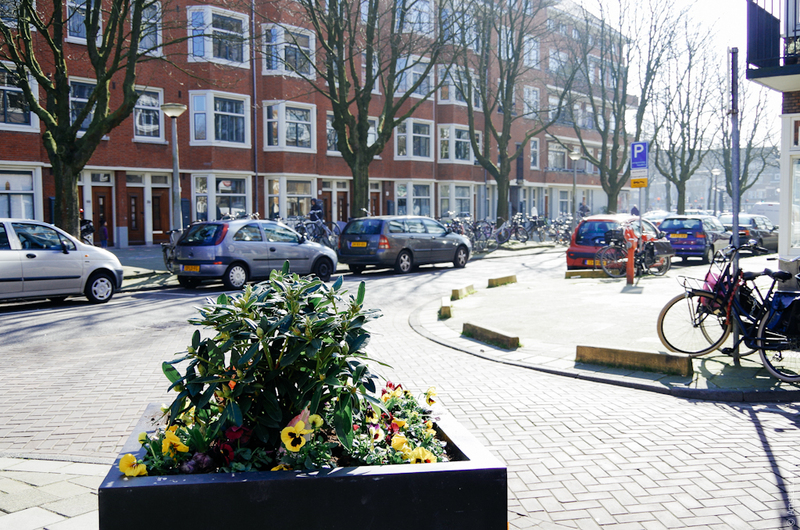 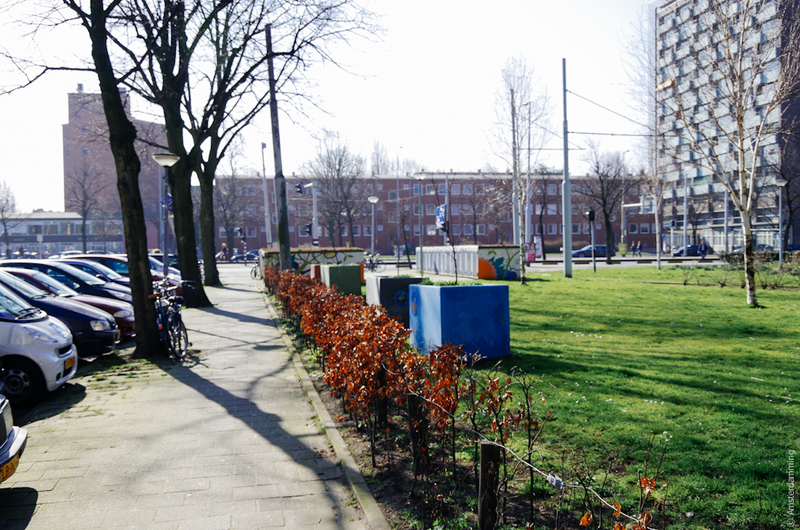 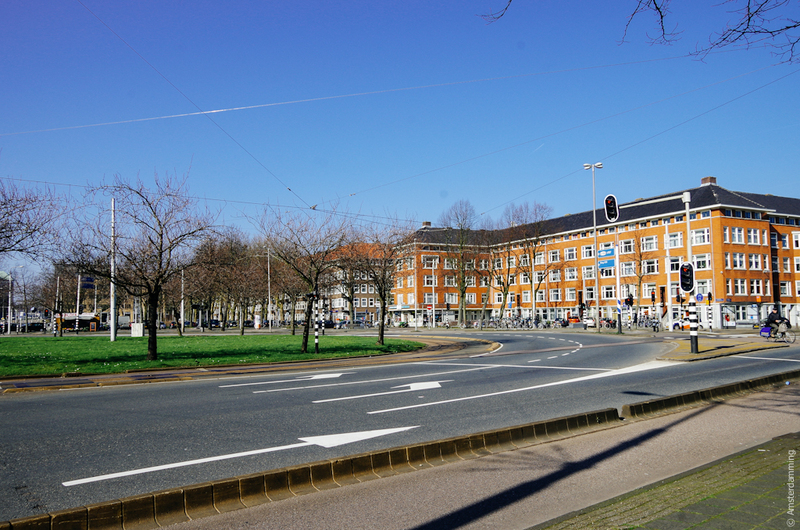 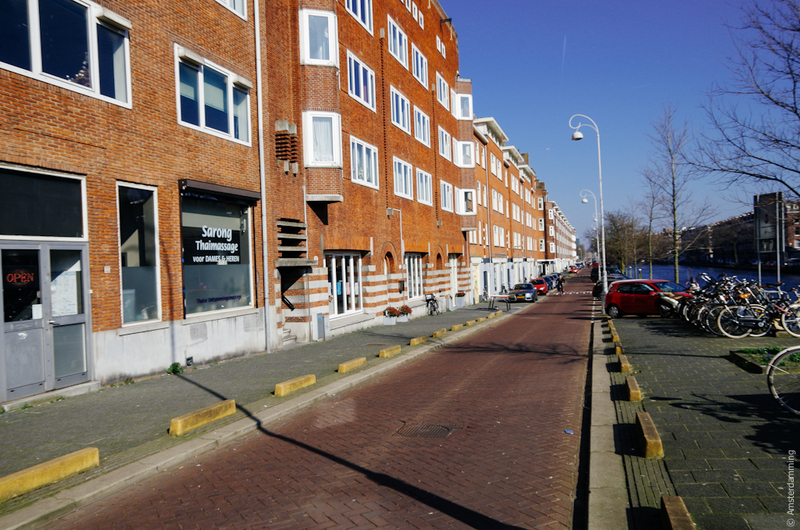 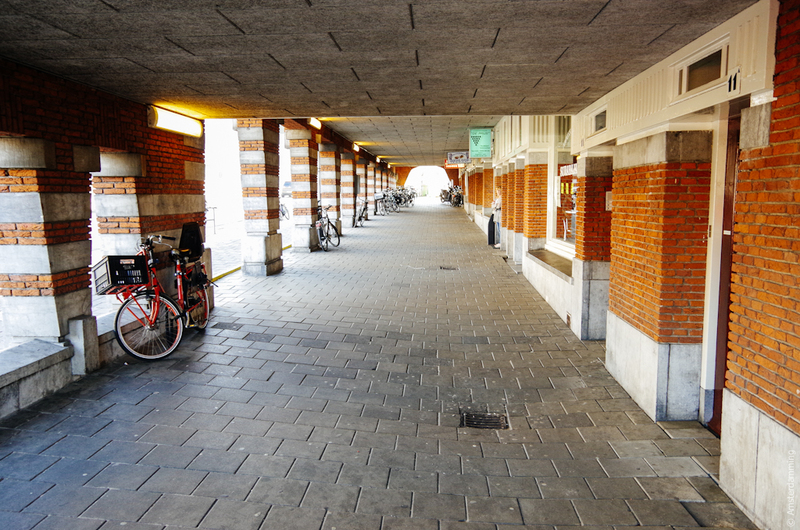 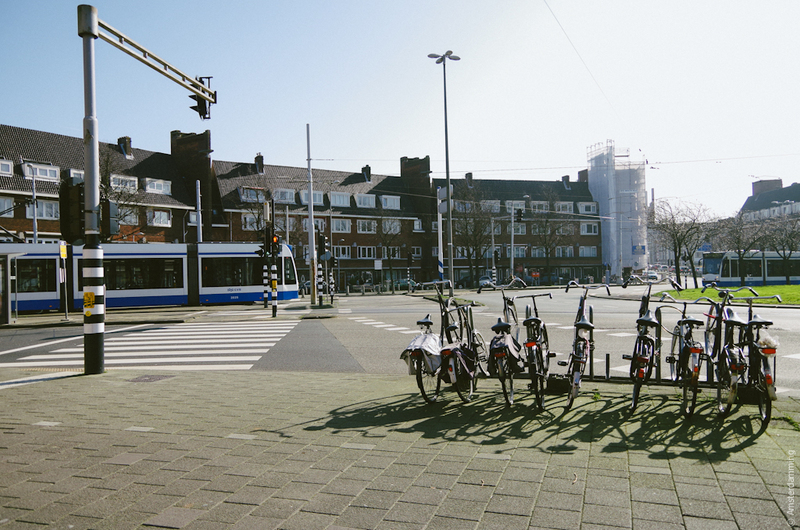 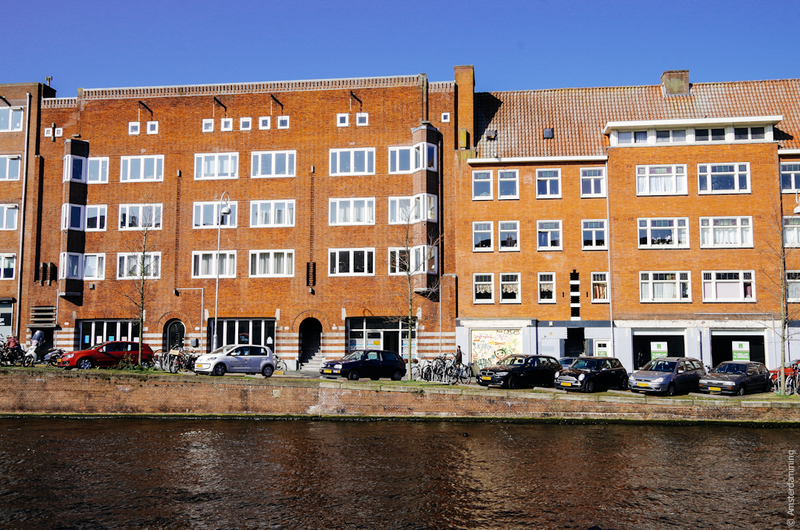 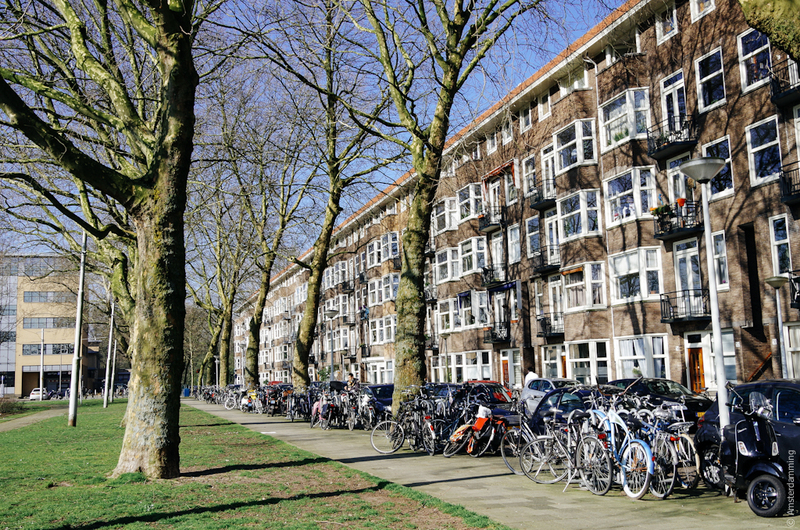 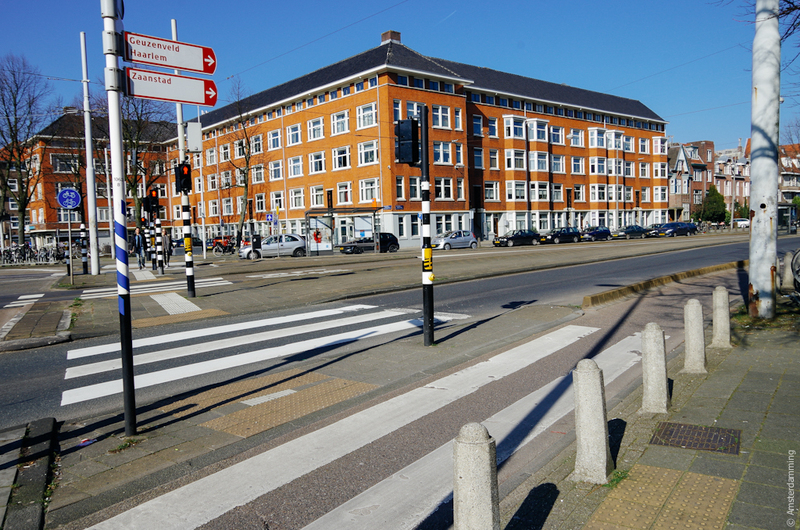 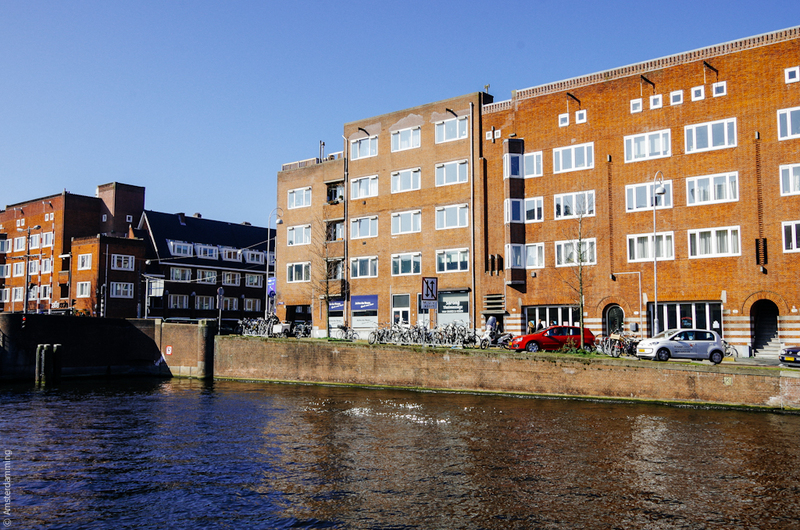 This post is about the area called Surinameplein, in which my former apartment is located. 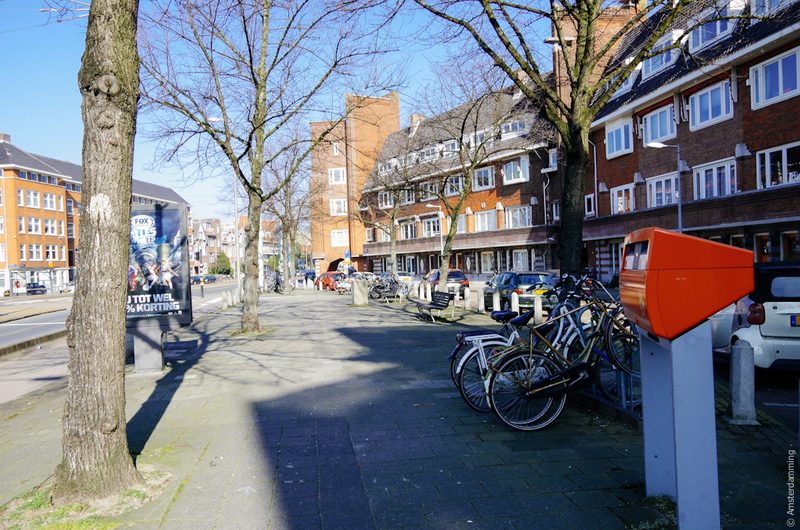 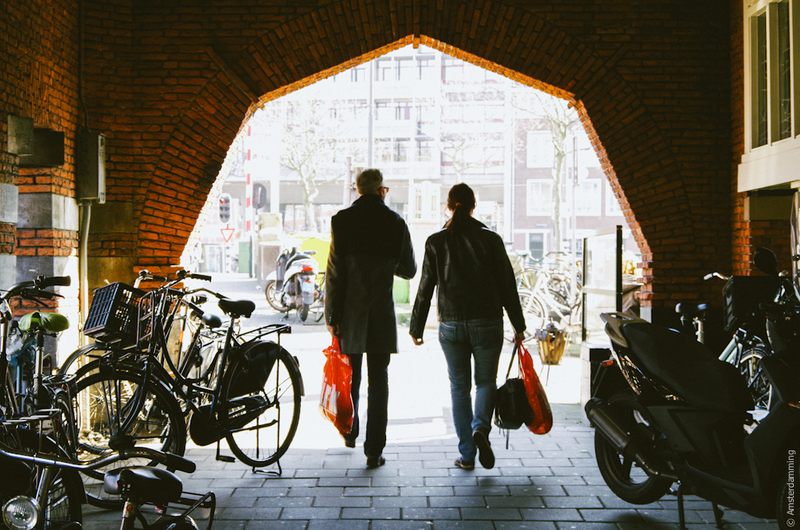 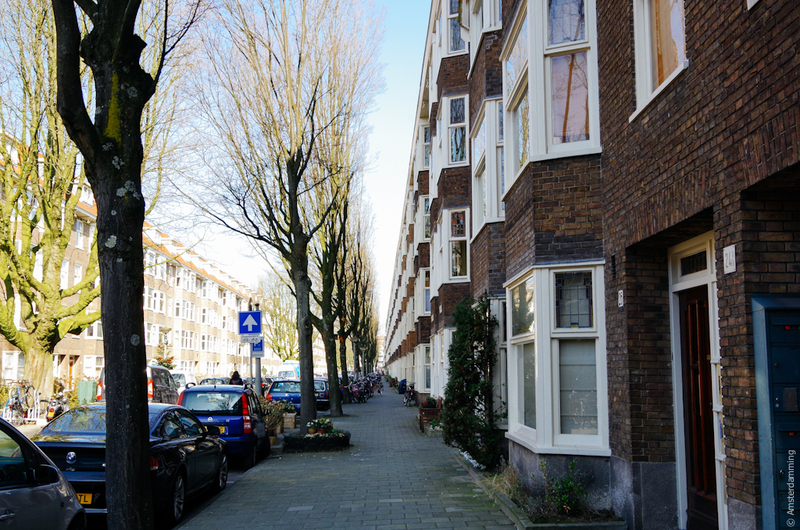 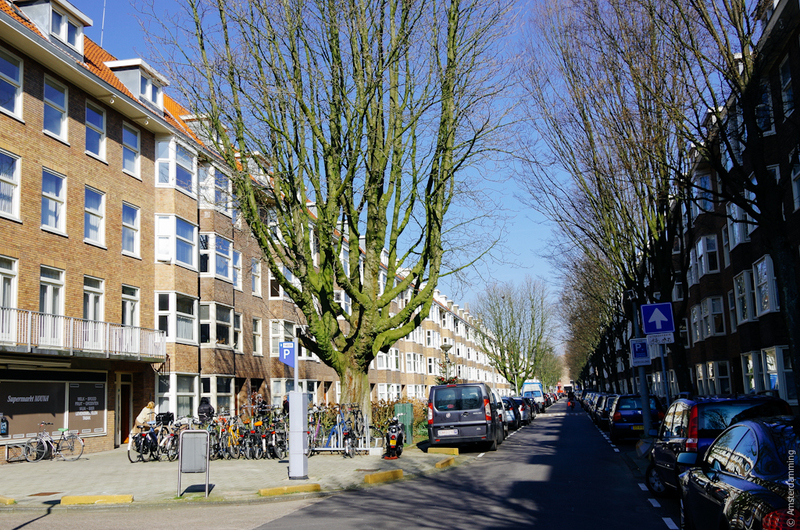 On this occasion, I must say that it is one of the things I like to do most on this blog: taking you for a walk in the less known areas of Amsterdam, so that you have the chance to see those streets you would otherwise never walk down. 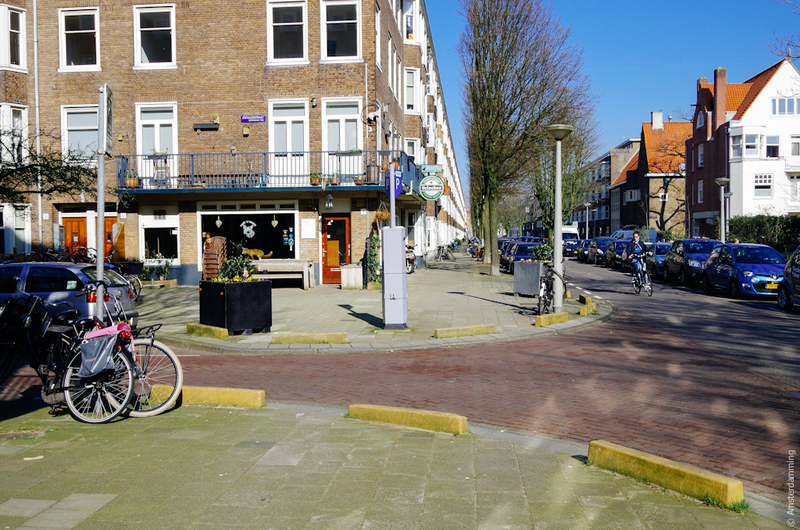 In case you would like to continue the walk or find out more about the area, you may take a looks here.